Comprehensive construction services that include expert guidance recommendations to achieve successful results. 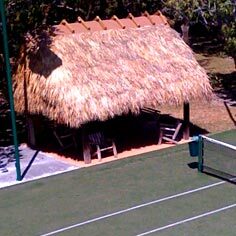 Over 6,000 of the finest tennis courts in Florida, the Caribbean, Central & South America. Providing expert exporting services to builders in the Caribbean, Central and South America. Agile Courts specializes in tennis court construction, equipment, fencing, lighting, resurfacing & maintenance. Learn about our construction services. Agile builds sporting facilities around the world for clients including hotels, resorts, condos & residential properties. Learn about our project types. 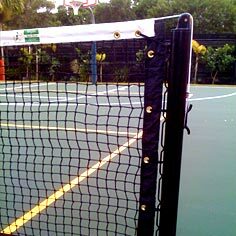 Agile Courts is an international company that exports and installs in the Caribbean, Africa, Central & South America. Learn about our export services. Quality tennis courts that withstand the test of time and the elements of nature. Learn more about our Tennis Courts. 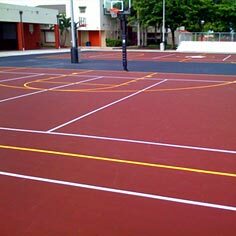 Offering a multitude of choices of playing courts from basketball courts to multipurpose courts. Offering a fully stock warehouse containing common and customized products to fit all court needs. International shipping to multi-distribution center warehouses in the Caribbean.